8oz Black takeaway coffee cups are insulated so the cup won’t burn your hand, & the coffee will remain hot. 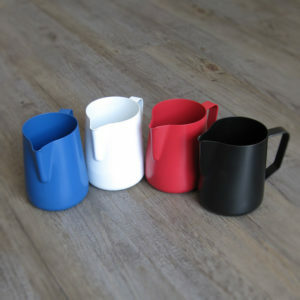 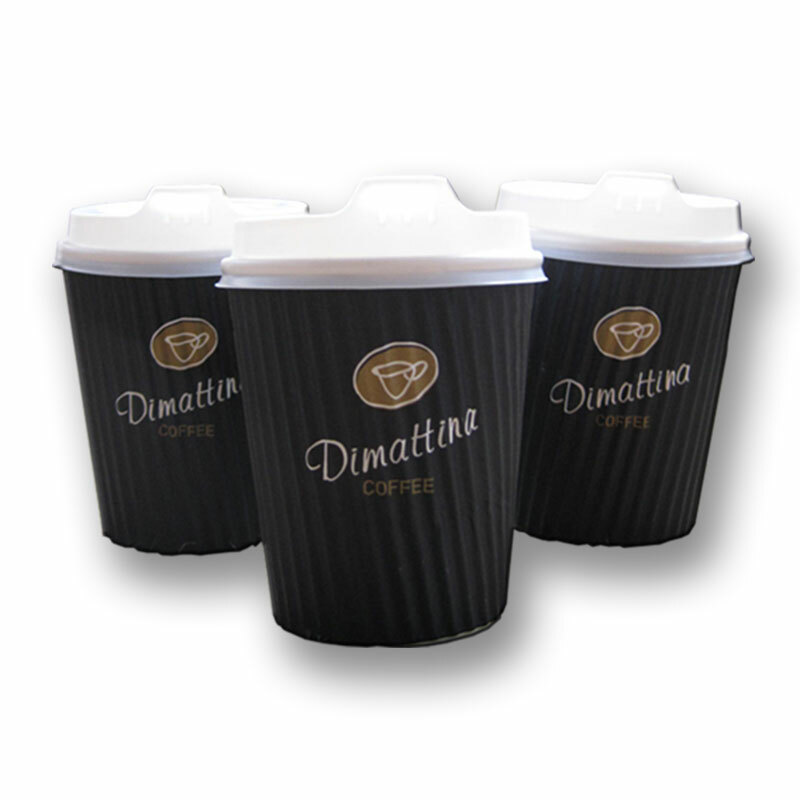 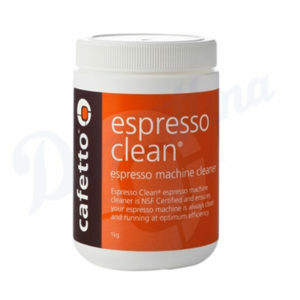 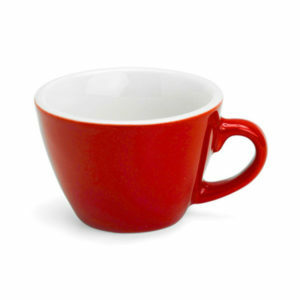 Dimattina coffee takeaway cups & lids fit securely together to prevent spillages. 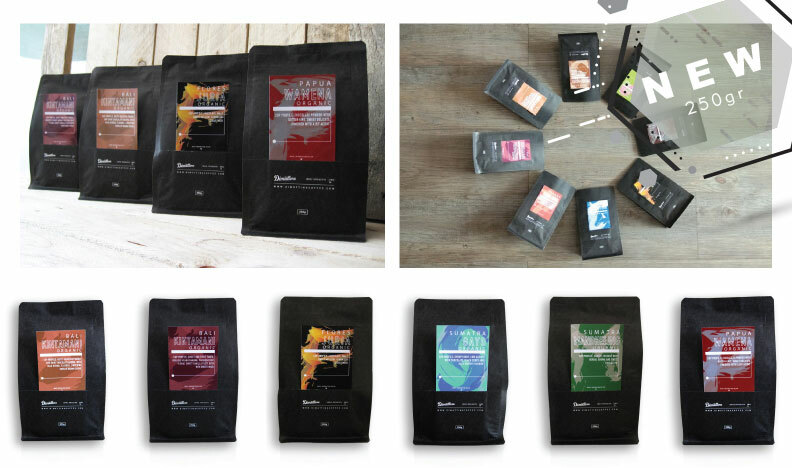 Our 8oz black takeaway coffee cups & lids are now available online.